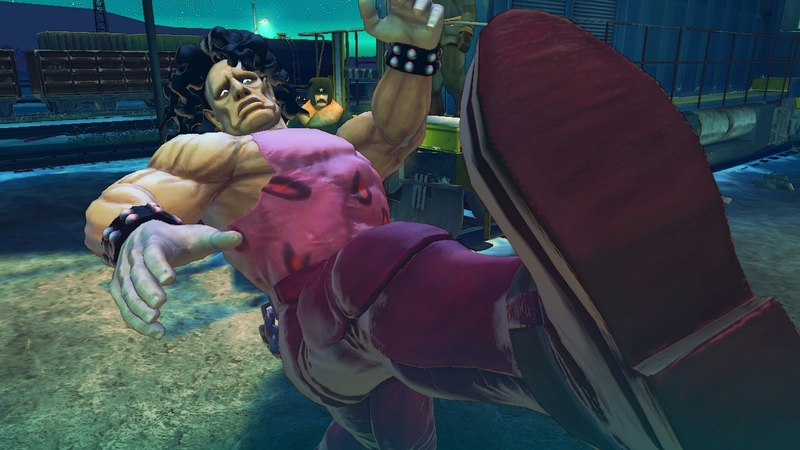 USF4 will add Poison, Hugo, Elena and Rolento to the roster. 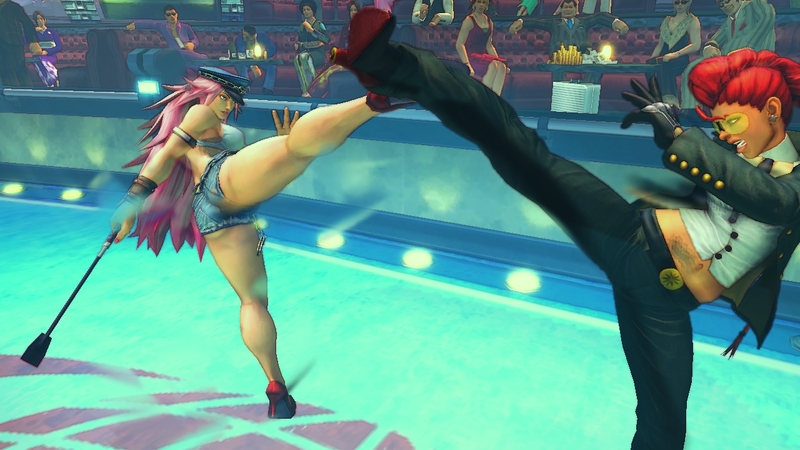 All four were seen in previous Street Fighter games. Earlier this weekend, Capcom teased a fifth "all-new" character as well. However, they didn't provide any details on this mysterious fighter yet. They're going to sit on that information for a little while longer and reveal him or her on his own, it seems. 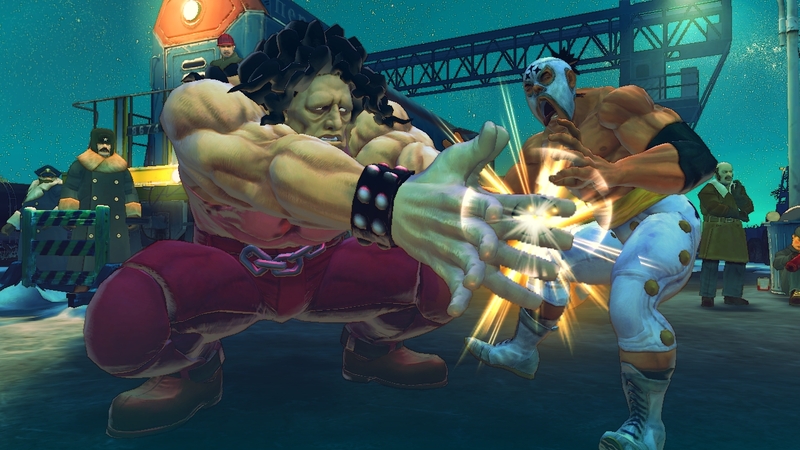 The new addition will bring the total SF4 roster up to 44. 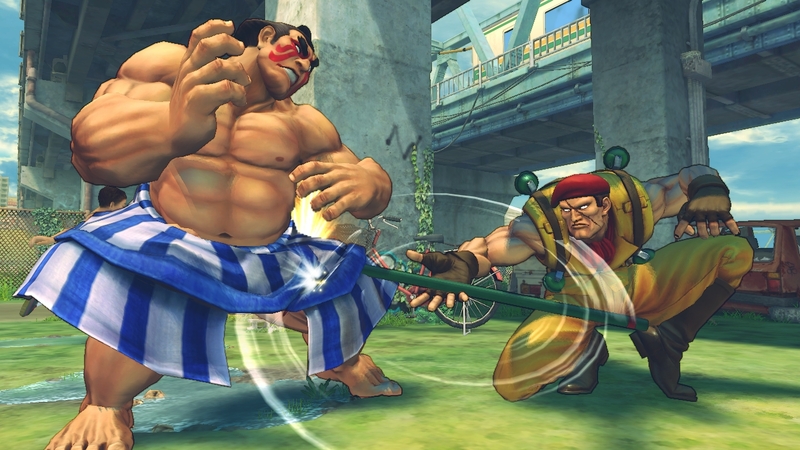 The returning Street Fighter 4 characters will be undergoing changes as well. Capcom solicited fan feedback on the roster and will be tweaking them to provide better multiplayer balance. Chun-Li, Balrog, Dudley and T.Hawk are among the characters being updated. The game also includes six new stages for your battles. These stages include Pitstop 109, Mad Gear Hideout, Cosmic Elevator, Blast Furnace, Half Pipe, and Jurassic Era Research Facility. Maybe someone more knowledgeable of Capcom games will be able to deduce the fifth character from this list? That's assuming, of course, that the mystery character is from an existing Capcom franchise. 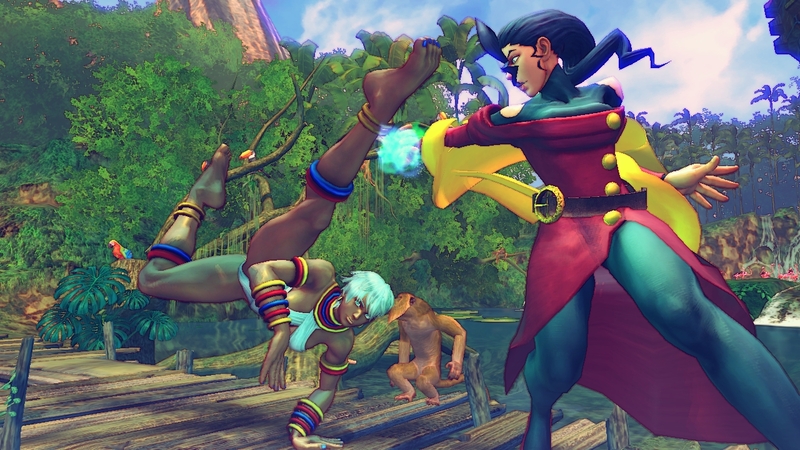 Capcom is promising to include some new modes and features in the Ultra package. No word yet on what these additions will be, though. 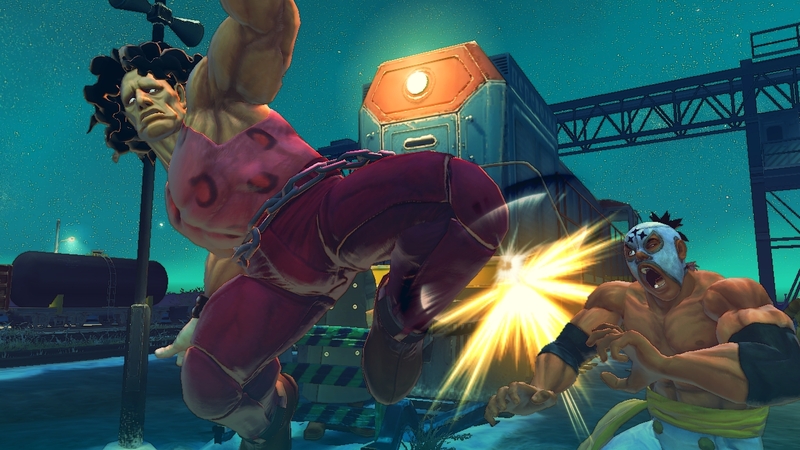 There are three different ways to get Ultra Street Fighter 4. If you already own Super Street Fighter 4 or Super Street Fighter 4 Arcade Edition, you can pay $15 to upgrade digitally. No, it's not cheaper if you own Arcade Edition. Alternately, you can buy the full version of Ultra in disc or digital form for $39.99. 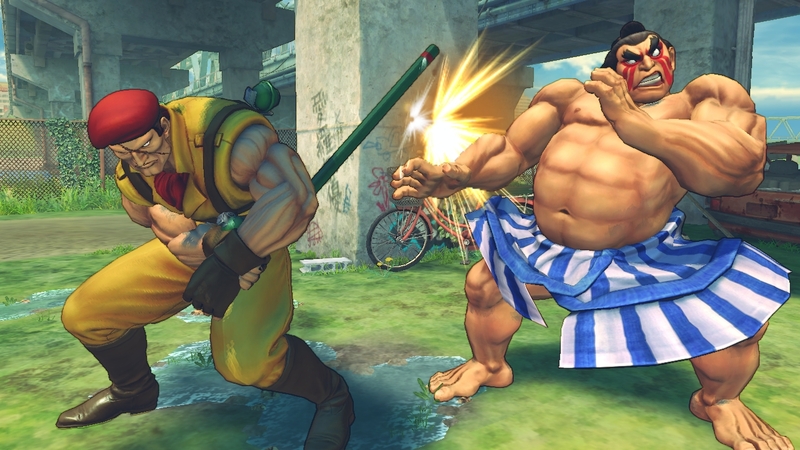 If you purchase the full version, you'll receive all of the previously released DLC costumes for SF4. 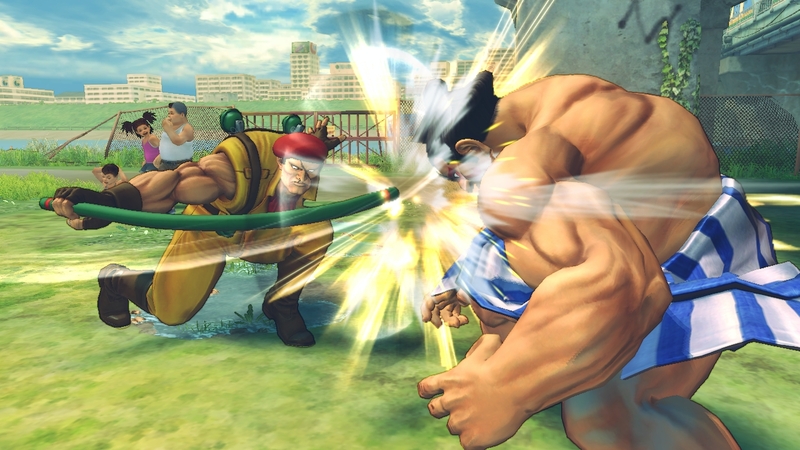 Ultra Street Fighter 4 is expected to be released in early 2014. 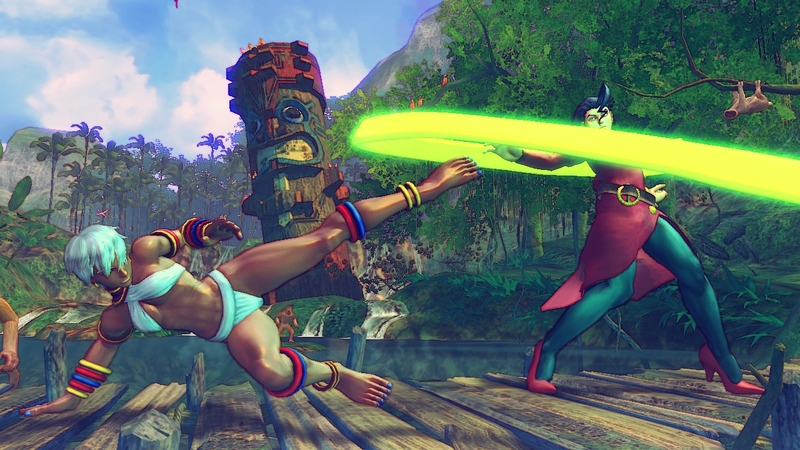 Pre-order customers will unlock bonus costumes for each of the new characters.